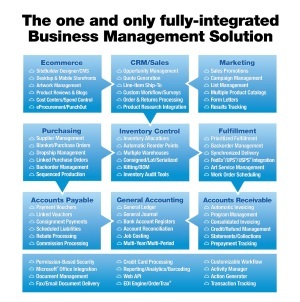 The Essent Business Management System user interface can be localized for different countries. Now, multi-language documents are upgraded. The user can now print on-demand-language reports or reports based on end customer language settings regardless of the language set for the user interface. For example, this allows a user in French to generate an invoice in English. The documents are for sales orders, quotes, payment receipts, statements, invoices, purchase orders, past-due notices, delivery confirmation, and packing lists Q1. A number of enhancements were also made for French language specifically within the Accounting module and other modules, and individual users can now select their own individual language setting Q2. 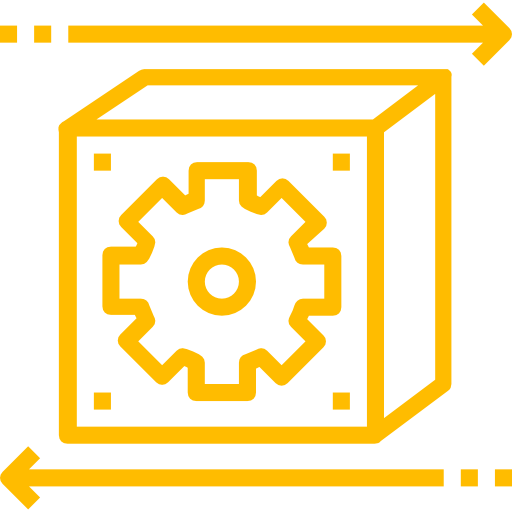 Essent solutions for business management, ecommerce, and software systems integration are enhanced on a quarterly Software Development Lifecycle. We continually meet the new needs of companies like yours. Get in touch to learn more.